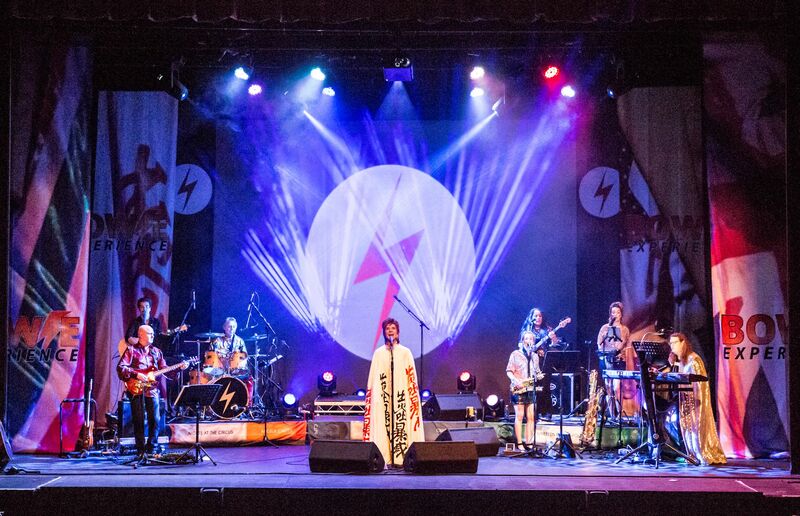 Bowie Experience. Royal Concert Hall Nottingham. 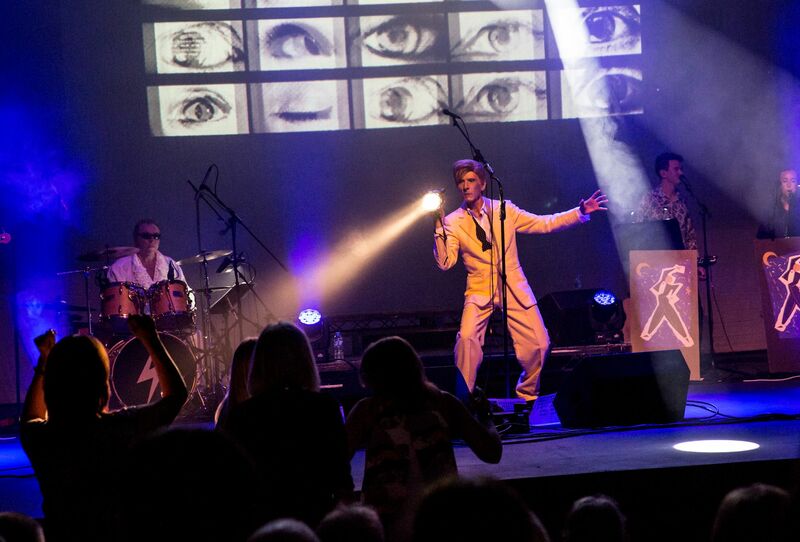 Thursday 25th Jan. – East Midlands Theatre. 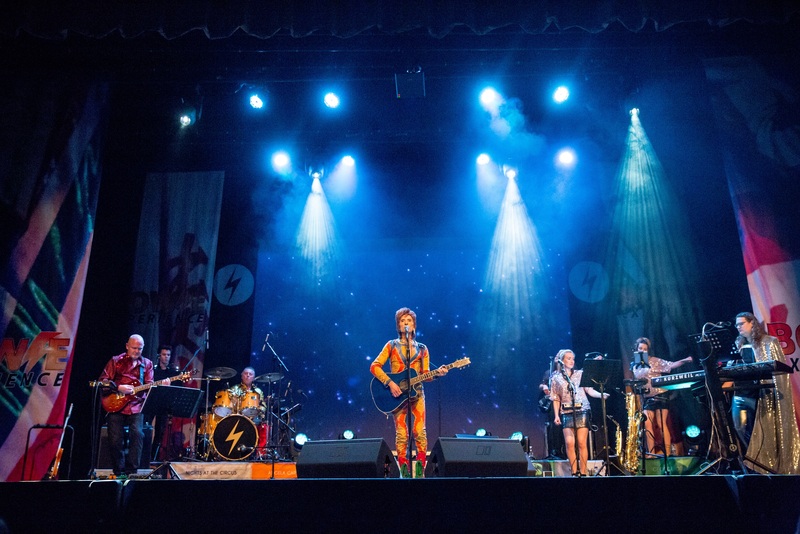 The world’s number 1 celebration of David Bowie features songs including Space Oddity, Starman, Fashion, Life on Mars, China Girl, Rebel Rebel, Golden Years, Modern Love, All the Young Dudes, Let’s Dance, Heroes and Absolute Beginners. Book at Nottingham Royal Concert Hall.